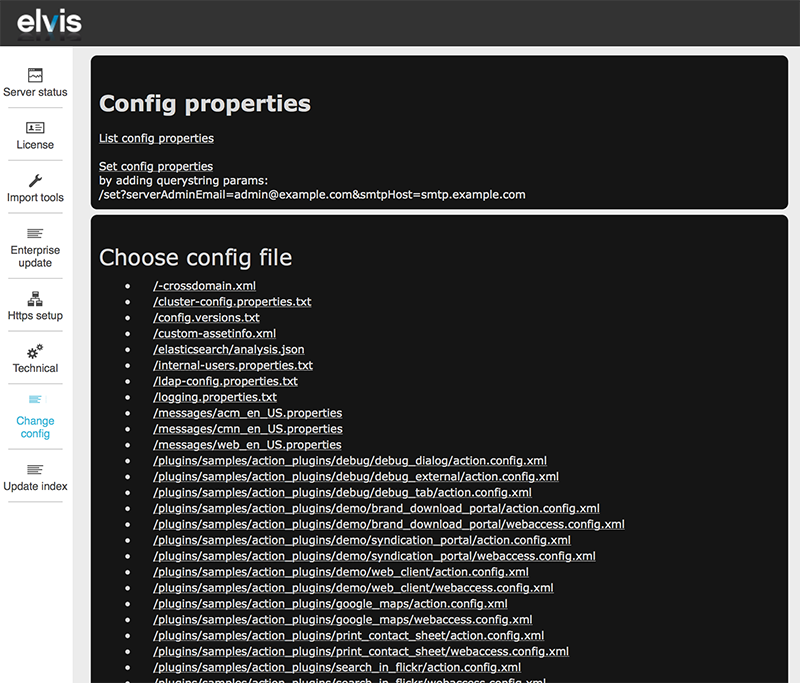 Configuration is done in the 'cmn_xx_XX_properties' file. By default, one such file is available: cmn_en_US_properties. The language_COUNTRY code denotes that this file is used when running the clients in American English. Note: This cmn_en_US_properties file contains the text in English and is the default file that is used when for some (technical) reason another language cannot be loaded. It should therefore always be filled. Step 1a. Click Change config in the menu bar. Step 2. Open the cmn_xx_XX_properties file of the language that you want to modify. Step 5. 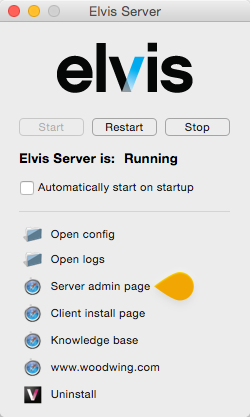 Log out and log back in to Elvis Server. Note: When using the Desktop client you may need to fully quit the application and restart it before seeing any changes.